Let’s be honest. Book covers are the first things that draw your eye to a book before you even know what it is about. Without the covers, there are some authors I would know nothing about. Thanks to some pretty amazing covers, I have found some of the most extraordinary storytellers I have ever read! On a cover, you can get the feel of what the book is about, the characters you might be meeting and the setting that the author is possibly going to try to introduce you to. In the case of the cozy mystery, you might even get some clues as to where the murder takes place or the murder weapon! I really enjoy it when I place clues on the cover. I could sit and look at a cover, analyzing it, for hours. 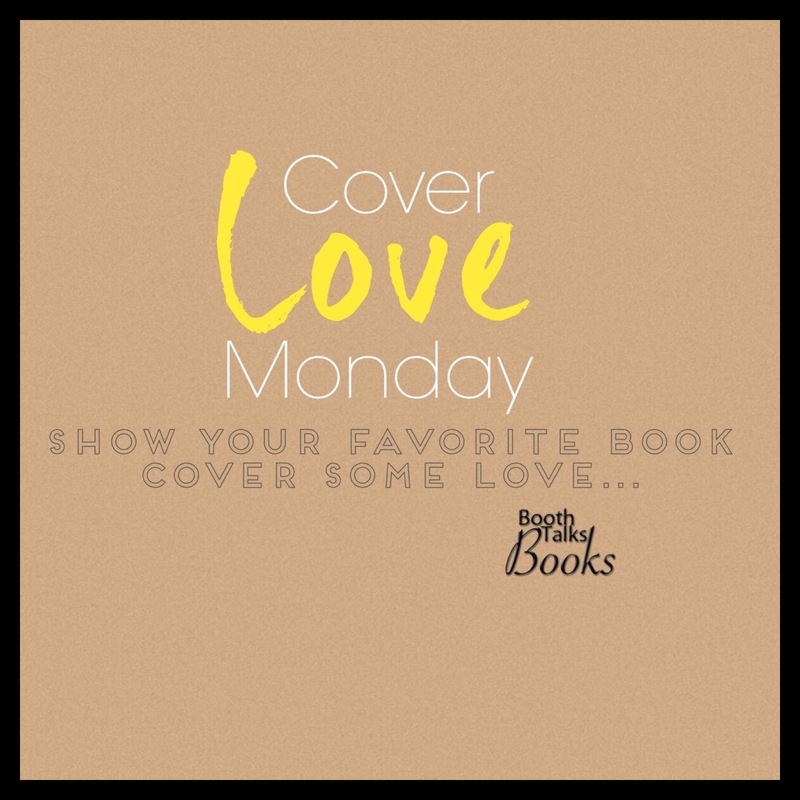 Post some of your favorite covers that have helped you to discover some of your favorite writers. What is it about the cover that caught your eye and did it help you understand anything extra about the story from the very beginning? Or, did you just think it was a neat cover? If the cover is done by an independent artist, please let us know who drew and created it! Here are some covers I like from ones I have read recently to ones I read when I was much younger…. In the coastal town of Haven Harbor, blood runs thicker than water-and just as freely . . . This Yuletide season, there’s no time for Angie Curtis and Patrick West to linger under the mistletoe. Patrick’s being needled by his mother—movie star Skye West—to set the stage for a perfect white Christmas as she brings her costar, screenwriters, and director home for the holidays. With his mother’s long list of wishes, Patrick’s becoming unraveled. To help, the Mainely Needlepointers offer to decorate Skye’s Victorian mansion and create needlepoint pillows as gifts for the guests. About Lea: Maine author Lea Wait writes two mystery series: the USA Today best-selling Mainely Needlepoint series, the most recent of which is Dangling By a Thread, and the Agatha-finalist Shadows Antique Print series, the most recent of which is Shadows on a Morning in Maine. Wait also writes historical novels set in nineteenth century Maine for readers eight and up. She invites readers to friend her on Facebook and Goodreads, to visit her website, www.leawait.com, and to read the blog she writes with other Maine mystery writers, www.mainecrimewriters.com. Lea Wait grew up in Maine and New Jersey, majored in drama and English at Chatham College (now University) in Pittsburgh, Pennsylvania, and earned her MA and DWD in American Civilization at New York University. While raising the four daughters she adopted as a single parent Wait worked in public relations and strategic planning for AT&T. She now writes full-time and often speaks at schools, libraries and conferences. She is married to artist Bob Thomas, and has written about their life together in her Living and Writing on the Coast of Maine. With the news that some of our favorite cozies getting the ax, we have banned together as readers, bloggers and even authors (who also read and blog) to come together for one day and read some of these book series that are in peril. There are many, which is sad. They span across many publishers. My hope is that these get picked up by other publishers so we can continue on our adventures with our favorite heroines, cats, dogs and continue to knit along as we help solve a mystery. We have so many things to still do with these characters. They are our family, friends and in some cases, characters we LOVE to hate. You know who you are. So, what’s the OFFICIAL word on this READathon? Here ya go! Melissa Bourbon -Magical Dressmaking. Is thinking of self publishing but not anytime soon. Source: Author’s FB page. Monica Ferris – Betsy Devonshire Needlework series. Is shopping for new publisher and has plans for future books. Christy Fifield – Haunted Souvenir. Owns rights, plans to self-publish. Eva Gates – Lighthouse Library (not renewed, possibly still hope). Is writing the Sherlock Holmes Bookstore and Emporium series for Crooked Lane under the name Vicki Delany. The year-Round-Christmas series by Vicki Delany is still continuing with Berkley. Mary Ellen Hughes – Pickled and Preserved mysteries. Leigh Perry – Family Skeleton. Shopping for a new publisher.